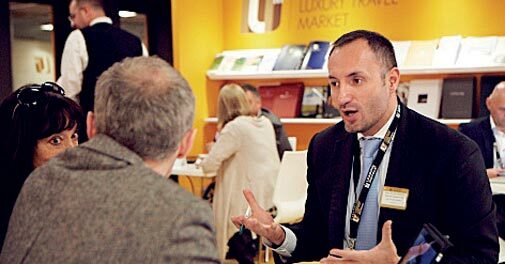 The International Luxury Travel Market opens its doors to an established global community of the luxury-travel industry in a time-efficient format. Targeting the global luxury travel community, this 'by invitation only' annual event aims to attract exclusive suppliers and buyers through bespoke appointment programmes and networking sessions. The International Luxury Travel Market opens its doors to an established global community of the luxury-travel industry in a time-efficient format. This year will see up to 1,400 suppliers and exhibitors taking part in the event, which promises only the very best in high-end properties. To know more about the event, visit iltm.net. With as many as 250 of the world's leading art galleries showcasing masterpieces of modern and contemporary art here, Art Basel is the place to be for all lovers of art. Pay a visit to this venue, and you'll get to see sculptures, paintings, installations and photographs by established as well as upcoming artists. For further information on the event, visit artbasel.com. One of the world's leading annual boat shows, Salon Nautique at Paris will see close to 810 exhibitors and 1,400 brands in attendance. 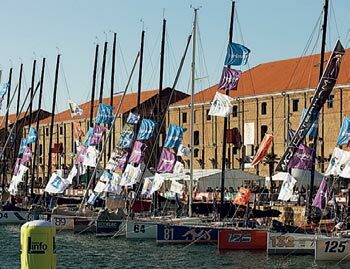 The shows will focus on three areas - sailing and tourism, motorboats and equipment. Expect close to 2,50,000 visitors and over 800 different boats. For more information, visit salonnautiqueparis.com. Love horses? Then, you better buy a ticket to London - and fast! Witness top class international competitions ranging from jumping and dressage to driving at Olympia, an annual show that showcases horse talent for your enjoyment and appreciation. 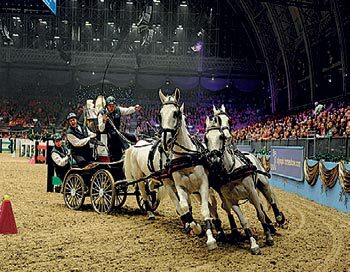 For more information, visit olympiahorseshow.com.